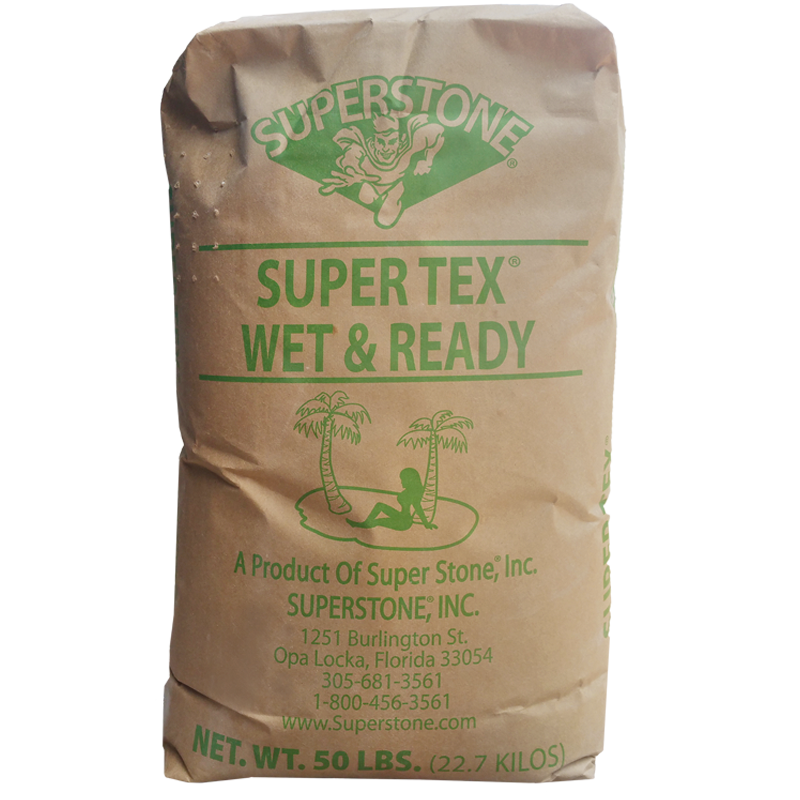 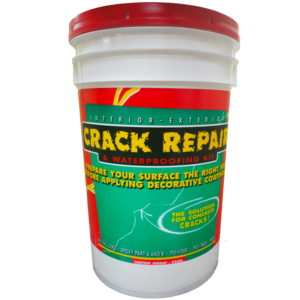 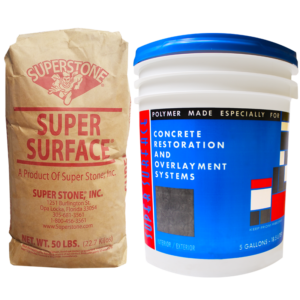 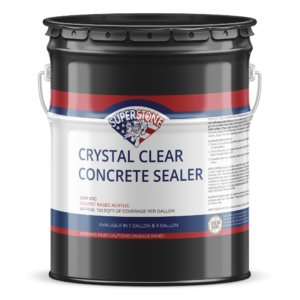 Super Tex Wet & Ready – Super Stone, Inc.
Super Tex Wet & Ready® Dry Mix is a uniform blend of Portland cement, acrylic resin, sand, and other aggregates approved for use in producing concrete and masonry substrates. 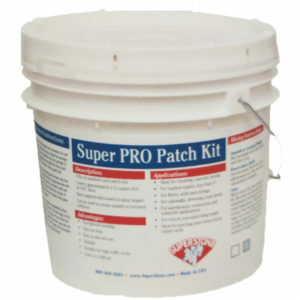 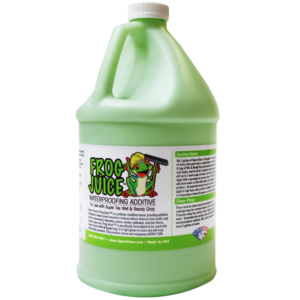 The product is high performing and the results are reproducible consistent in performance characteristics. 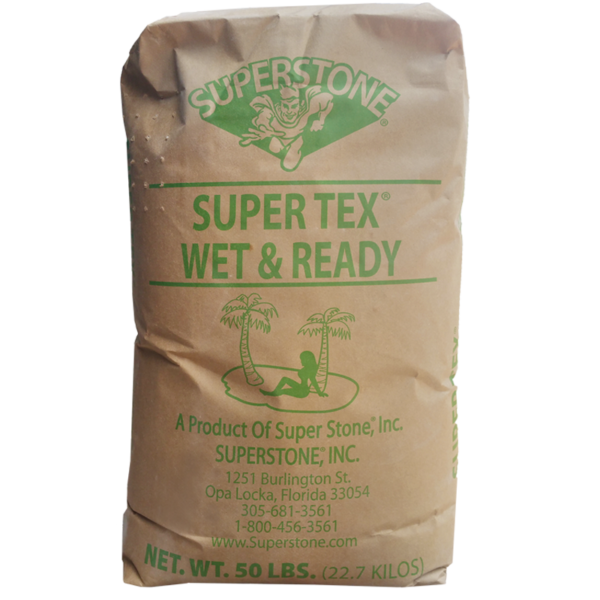 Custom colors are available with a 36 bag minimum.